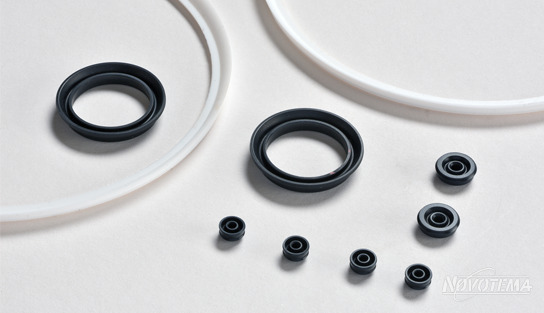 FDA, 3A or WRAS, our elastomer components are compliant - safeguarding your customers. 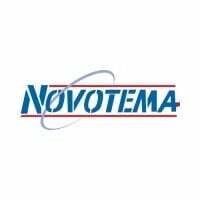 Novotema boasts over a decade of experience in producing high quality elastomer parts and products; designed specifically for the Food and Dairy industry. 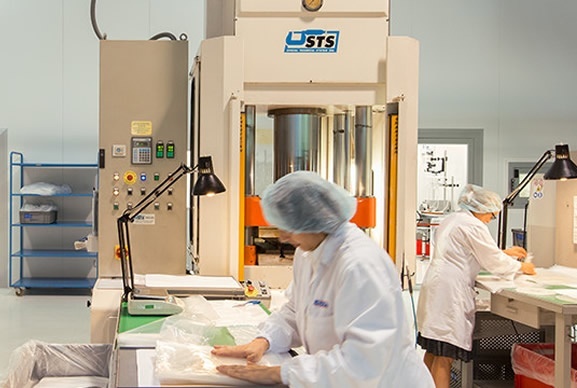 Our broad spectrum of knowledge has led to the development of unique manufacturing processes in order to produce high quality seals for this industry. 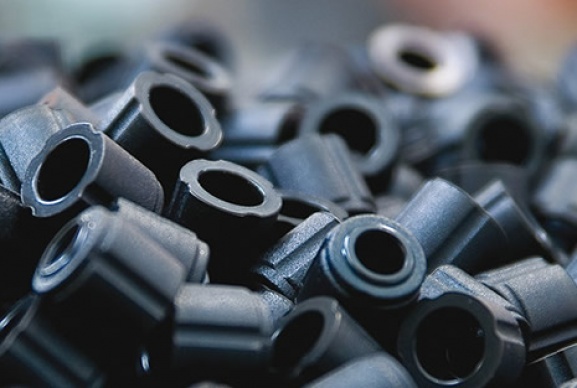 Our team of rubber engineers offer a range of services to aid and often work collaboratively with customers to co-design custom parts and sealing solutions. 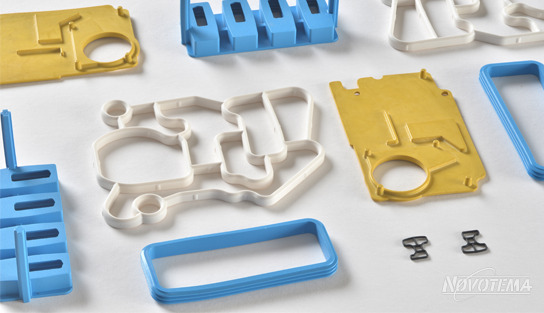 Careful preparation of the elastomer compound before moulding is performed internally to reduce impurities that can affect the quality of the final product. 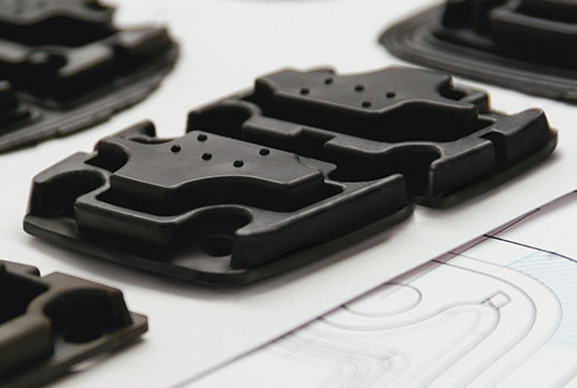 Assistance with component design from our engineering team. 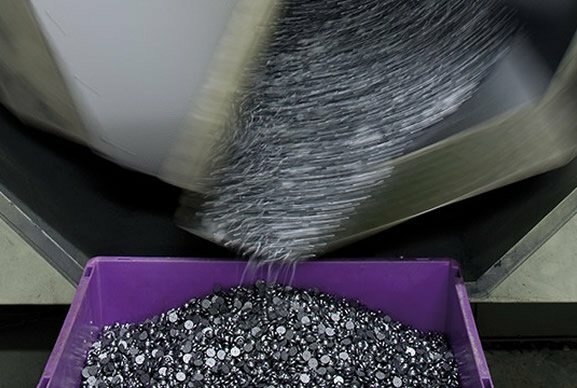 Full batch traceability throughout the manufacturing process including the issuing of BS EN ISO 10204 certification. 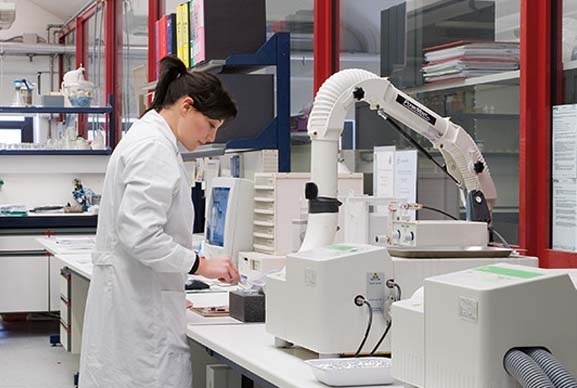 Laboratory testing and analysis service (failure analysis, trouble-shooting and material ID). 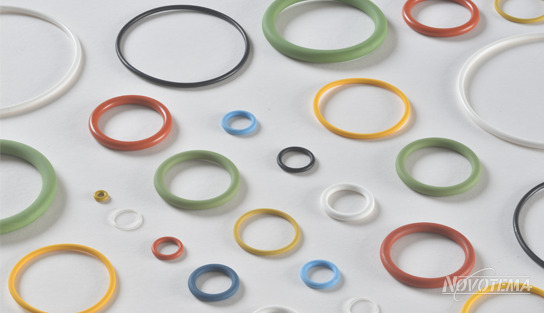 Looking for elastomer seals and components for food/dairy? 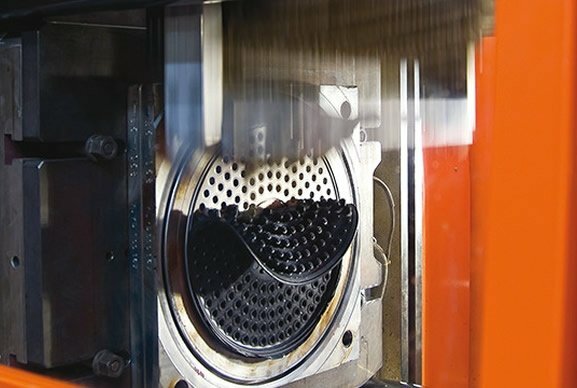 Speak to our engineering experts today. Below is a selection of the most common products we supply to the food & dairy industry. Visit the Products page to see the full range. Below is a selection of the most common materials we supply to the food & dairy industry.